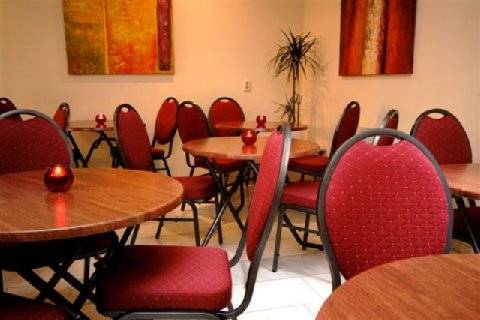 This hotel has an excellent location and the quality is very good as it only opened in April 2006. 040208JG This is a very attractive, traditional building, typical of Amsterdam. 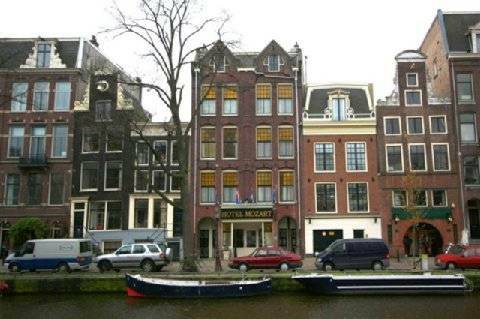 This hotel has an excellent location on the Prinsengracht, one of the nicest canals in Amsterdam, and is in the heart of the beautiful centre of Amsterdam, close to the Leidseplein with its bars and famous Holland Casino, and close to the beautiful Vondel park, Museum Square, and antique district. 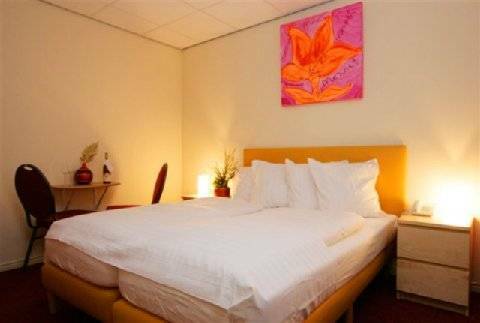 It is also within walking distance to all major sightseeing attractions, the main shopping thoroughfare, the Rembrandts Square and Dam Square. Guest Rooms - The bedrooms are in good condition as the hotel only opened in April 2006. They are medium sized and offer good quality accommodation. The bathrooms are also in good condition.